starches. A good potassium fertilization allows to increase the fruit sugar content, fruits flavor, flowers and fruits color for increasing the yield quality. 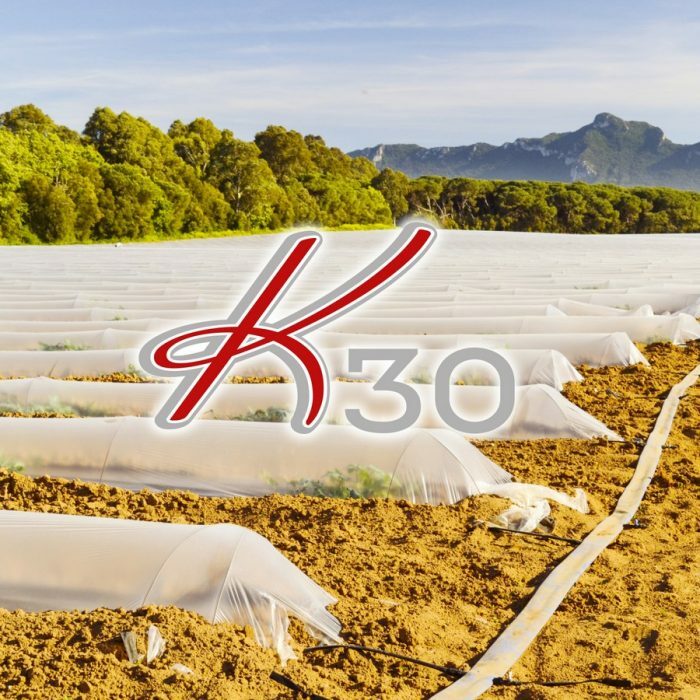 The plants treated with Potassium are more robust and more resistant to climatic stress.